Providing web site design, hosting and domain name registration for individuals and small businesses. Have all the components of your web presence all under one roof with a single point of contact. Specialising in affordable, clean and reliable websites. Every website is different and unique and as such costs can vary however the price of a small website can be as little as £400. 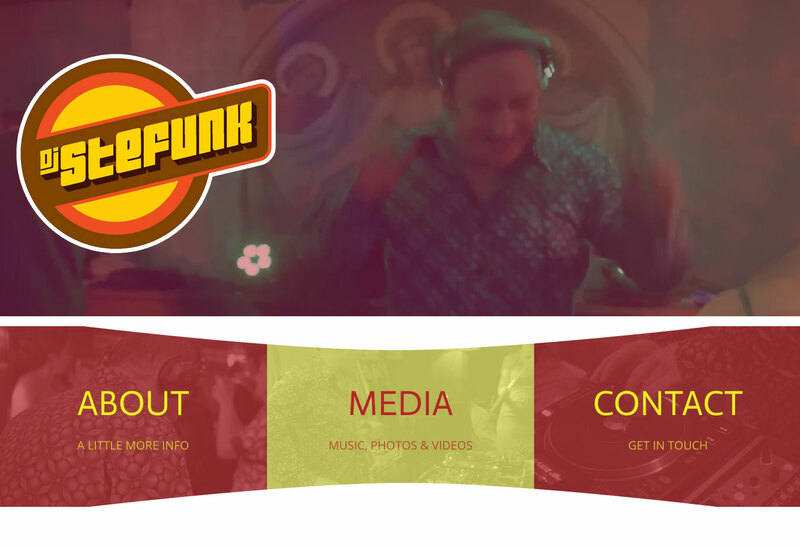 Every website is unique! You’ll find no pre-purchased website templates here – so you can guarantee your site is one of a kind, without breaking the bank. 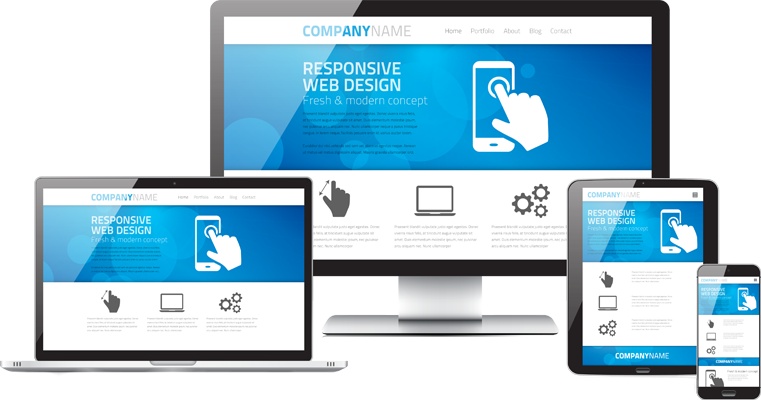 There are many devices that can be used today to browse the internet – this is why all websites are made in a responsive format so that your site looks top-notch on any and all devices. 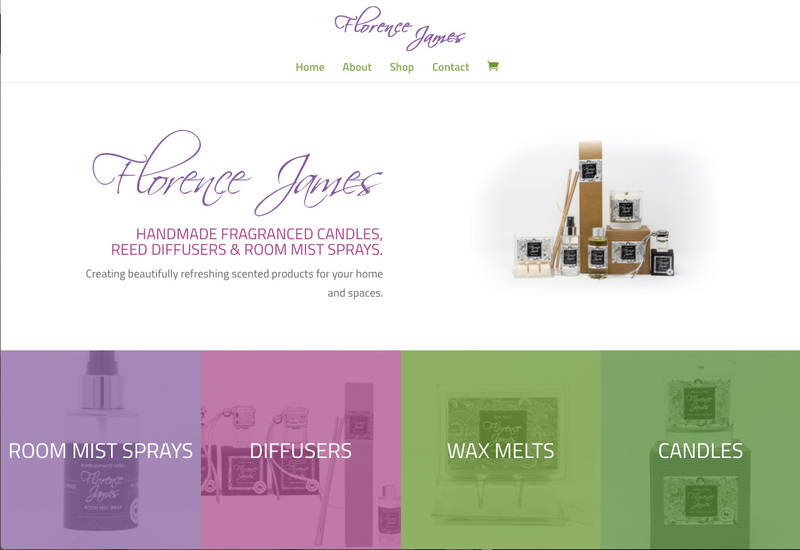 A local producer of fragranced products. The local master of funk. 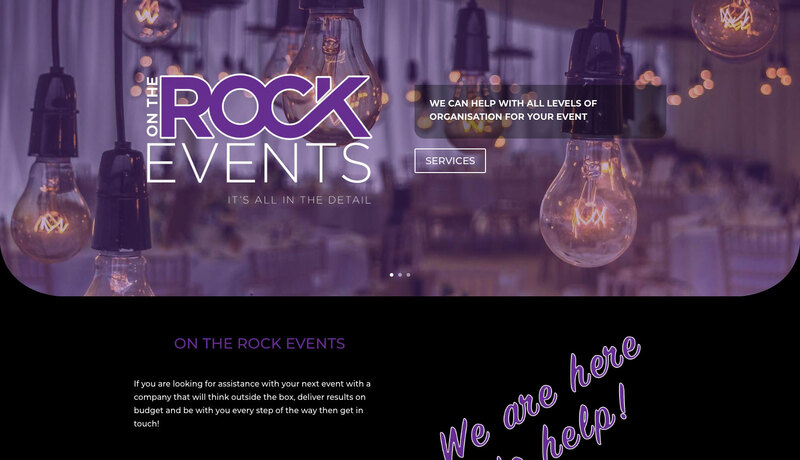 A Guernsey based event management team. Let Hosting Monkey develop your site, with and for you. Normally utilising WordPress as the framework with which to deliver high impact, functional and affordable websites. More complex situations sometimes call for more complex tools – whatever is the best tool for the job is what will be used. All your web hosting needs – web space, e-mail hosting, domain registration and more. The standard package is everything you need to get setup with your own website and e-mails you can check from any device or mail software. Even VPS, Hybrid and Dedicated servers are available. Web Hosting – £100 per year. Want a facelift for a current website? How about content management or a site migration? Hosting Monkey can help with a vast array of web services so please get in touch if you wish to discuss a project or task you have in mind. If you are new to web design and hosting services then please get in touch using your preferred method below. Web technologies can get confusing so Hosting Monkey is here to help ease the burden of your online activities. If you know what you want and are happy navigating hosting control panels and purchasing activities then dive straight in and make yourself an account! Here you can purchase domain names and hosting packages.